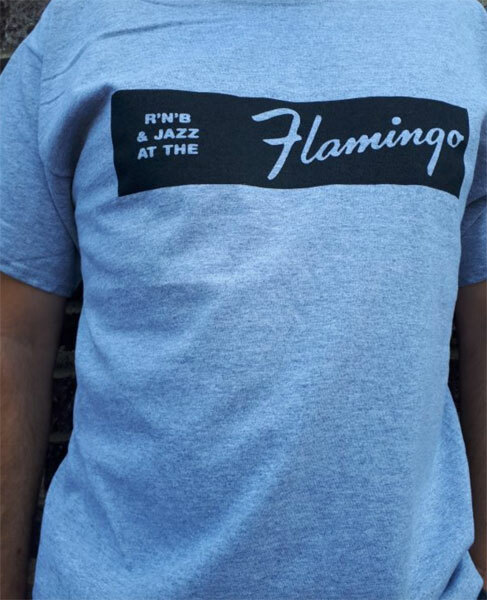 A limited edition, so don’t hang about if you want a Flamingo Club t-shirt by Gama Clothing. In fact, it was a limited edition once before in a different colour of t-shirt, but that came and went. If you missed out then, don’t make the same mistake twice. 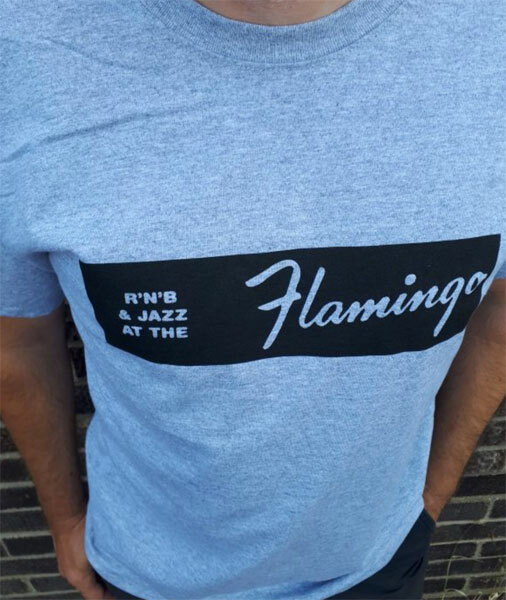 This one is in what’s described as a ‘sport grey’ with a black print for the logo. 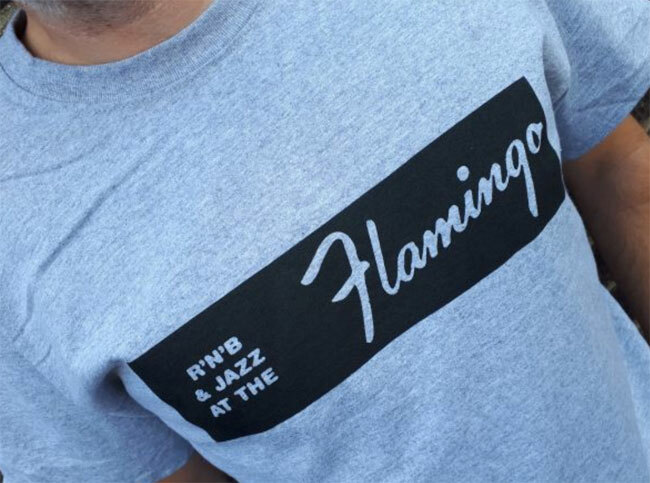 Of course, that logo is from the famous / infamous Soho nightclub, with the Wardour Street venue a hangout for mods and hipsters of the day, along with anyone who loved jazz and R&B. The roster of bands who played there is pretty much a who’s who of the era. 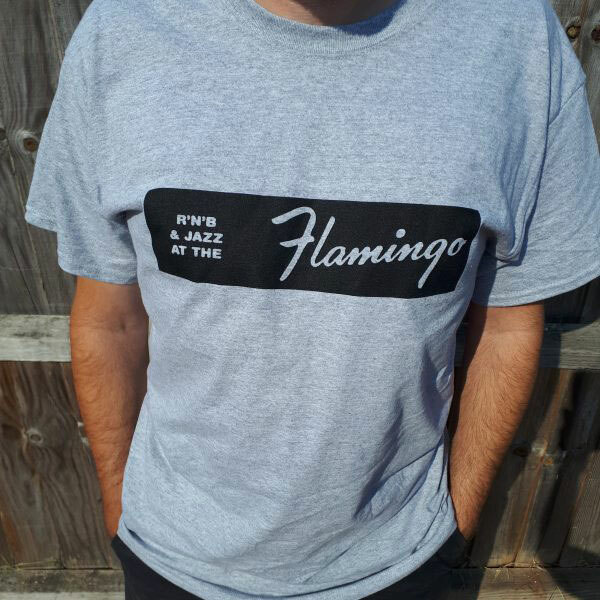 If you missed out on that experience (and let’s be honest that’s most if not all of of us), you can still bag the t-shirt, which is 100 per cent cotton and available in sizes small through to extra large. £22 gets you something that’s perfect for the current heatwave.